This pamphlet examines recent research into the poor laws of Tudor and Stuart England. 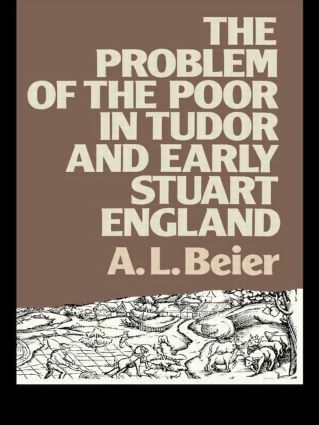 Dr Beier asks the question ‘who were the poor?’ and in answering it places the ‘problem of the poor’ in its historical context, examining it in relation to medieval provisions for dealing with poverty. He shows how far legislation was influenced by economic changes, by ideas about poverty and by the interests of the legislators themselves. Dr Beier evaluates the varying interpretations of the poor laws, from those who have seen them as an early ‘welfare state’ to those who have considered them to be the manifestation of a ‘Protestant ethic’. The major poor-law statues are summarized in an appendix, and there is a useful bibliography.